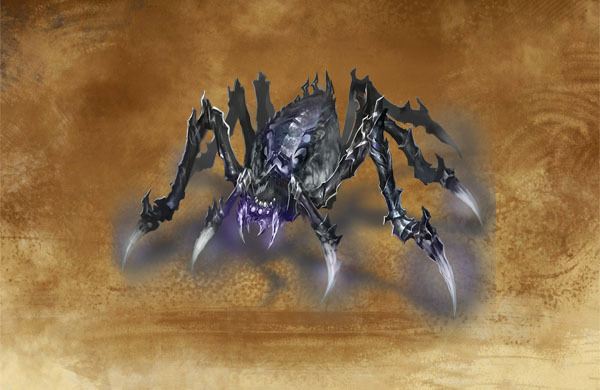 Spiders are sacred to Necromancers, which explains why they are so common in territories under Necromancer control. 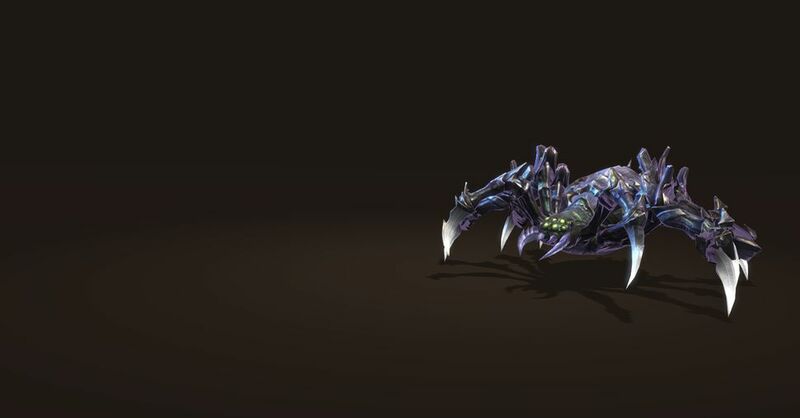 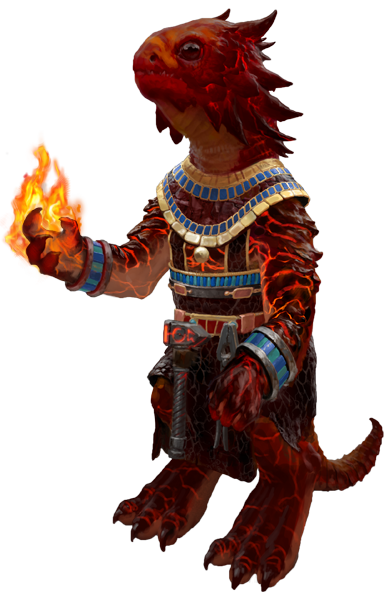 Ranging from microscopic to gigantic, their kind is specialised in injecting creeping death into their prey. 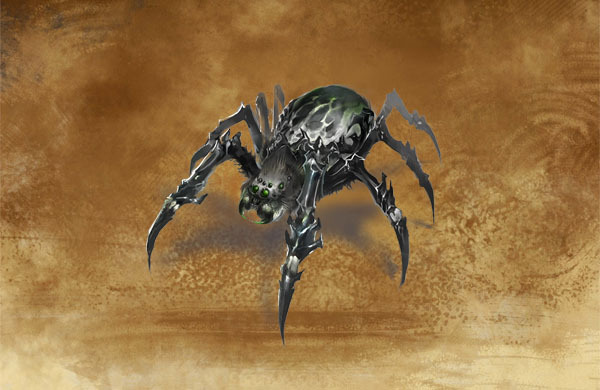 In regions where necromantic arts are powerful, Spiders are known to grow to unusually large sizes, and become attuned to Dark Magic. 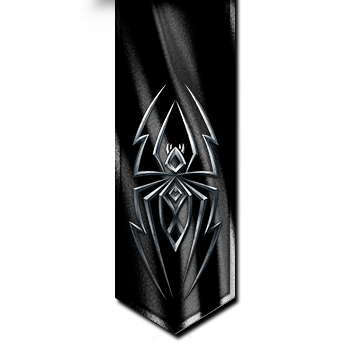 Their venom is especially dangerous, as it is not only poisonous and corrosive, but also spiritual in nature. 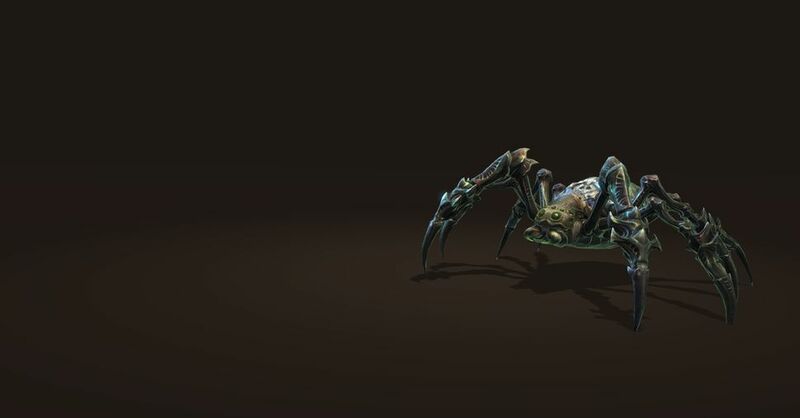 Death Spider’s bite and poison their target with some nasty Dark Magic venom, causing damage for a while.